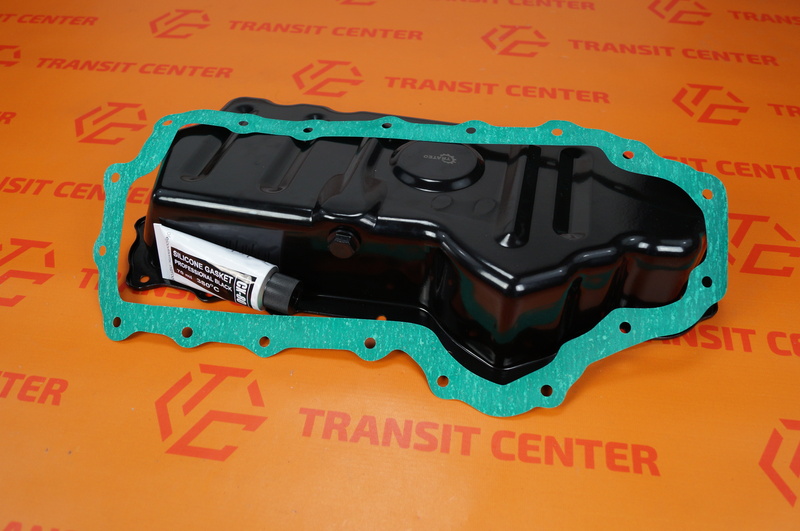 Oil pan with gasket Ford Transit Connect MK1. 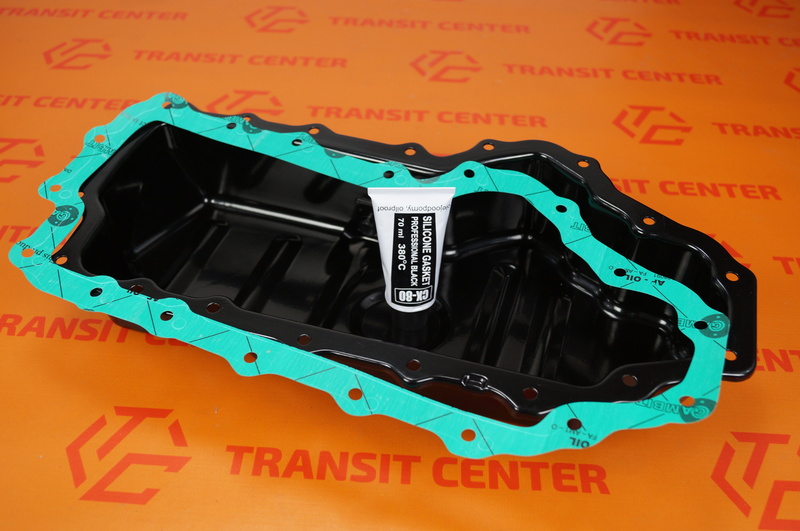 It is designed for 1.8 Diesel engines. Sump bolted to the engine block. It is located in the oil, which ensures reliable lubrication of all engine components inside. 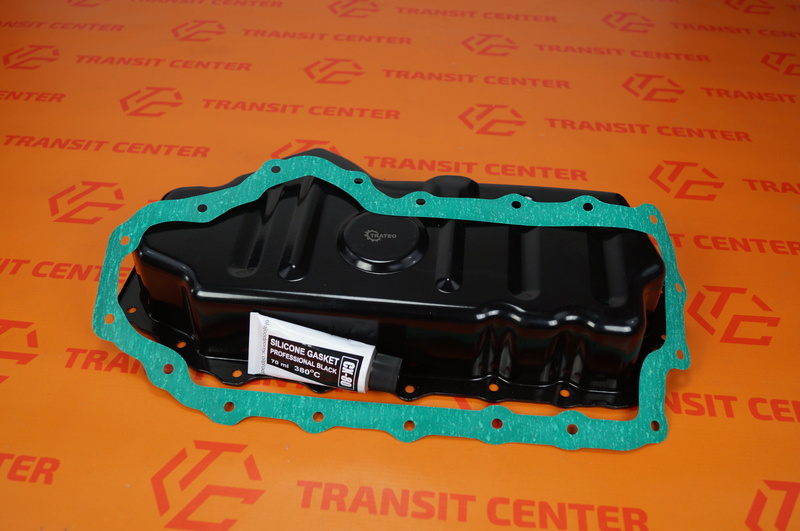 Oil sump with gasket Ford Transit Connect is a product of very high quality. 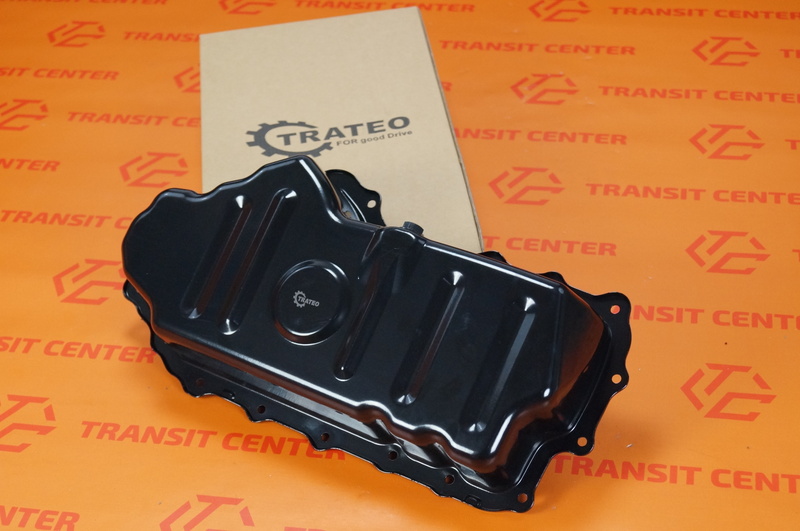 Produced by the Company Trateo. The set is sold with the oil drain plug, the gasket and silicone. The product ideally suited for bonding covers timing, oil pans, water pumps, and others.